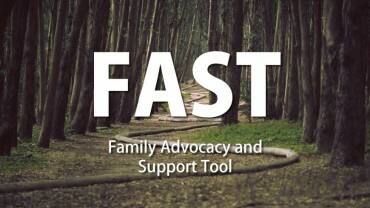 The Adult Needs and Strengths Assessment (ANSA) is a multi-purpose tool developed for adult’s behavioral health services to support decision making, including level of care and service planning, to facilitate quality improvement initiatives, and to allow for the monitoring of outcomes of services. 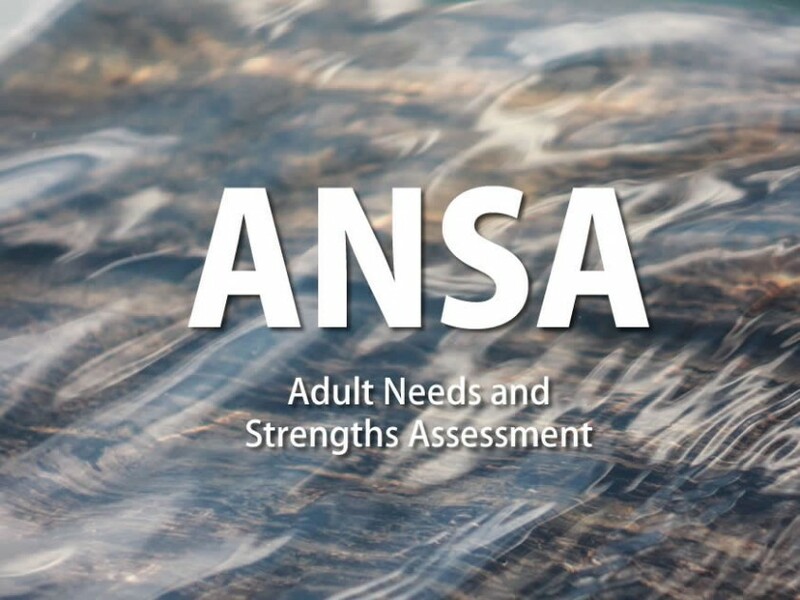 The ANSA is currently used in a number of states and Canada in applications hospitals, emergency departments, psychosocial rehabilitation programs, and ACT programs. The ANSA was developed from a communication perspective so as to facilitate the linkage between the assessment process and the design of individualized service plans including the application of evidence-based practices. The original version, the Severity of Psychiatric Illness (SPI), was created in the 1990’s to study decision-making in psychiatric emergency systems. The ANSA expands on the concepts of the SPI to include a broader description of functioning and include strengths with a recovery focus. Decision support applications include the development of specific algorithms for levels of care including psychiatric hospitalization and intensive community services, and traditional outpatient care. Algorithms can be localized for sensitivity to varying service delivery systems and cultures. In terms of quality improvement activities, a number of settings have utilized a fidelity model approach to look at service/treatment/action planning based on the ANSA assessment. A rating of ‘2’ or ‘3’ on a CANS needs suggests that this area must be addressed in the plan. A rating of a ‘0’ or ‘1’ identifies a strength that can be used for strength-based planning and a ‘2’ or ‘3’ a strength that should be the focus on strength-building activities. 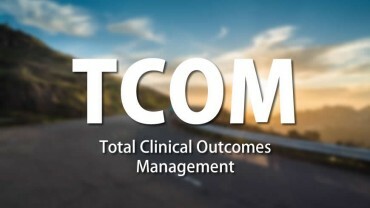 Finally, the ANSA can be used to monitor outcomes. This can be accomplished in two ways. 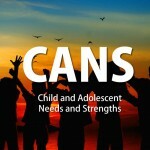 First, items that are initially rated a ‘2’ or ‘3’ are monitored over time to determine the percent of youth who move to a rating of ‘0’ or ‘1’ (resolved need, built strength). Or, dimension scores can be generated by summing items within each of the dimensions (Problems, Risk Behaviors, Functioning, etc). These scores can be compared over the course of treatment. ANSA dimension scores have been shown to be valid outcome measures in hospital, partial hospital, psychosocial rehabilitation, and intensive community services. The ANSA has demonstrated reliability and validity. With training, any one with a bachelor’s degree can learn to complete the tool reliably, although some applications require a higher degree. The average reliability of the ANSA is 0.75 with vignettes, 0.86 with case records, and can be above 0.90 with live cases. The ANSA is auditable and audit reliabilities demonstrate that the ANSA is reliable at the item level. 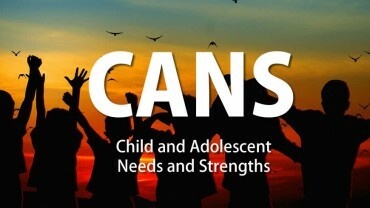 Validity is demonstrated with the ANSA relationship to level of care decisions and other similar measures of symptoms, risk behaviors, and functioning. The ANSA is an open domain tool that is free for anyone to use. 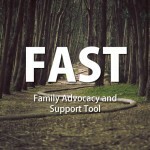 There is a community of people who use the ANSA and share experiences and additional items and supplementary tools.